Philadelphia, PA — April 17, 2019 — Independence Blue Cross (Independence) has teamed up with West Chester-based nonprofit Unite for HER to send self-care boxes to Medicare Advantage members who have been newly diagnosed with breast cancer. The boxes – known as HER care boxes – will contain products carefully selected to help enhance the health and comfort of those members while they undergo treatment. They will also include a greeting card inviting members to call Independence health coaches for additional support and information on ways to register for the Unite for HER Wellness Day Program. 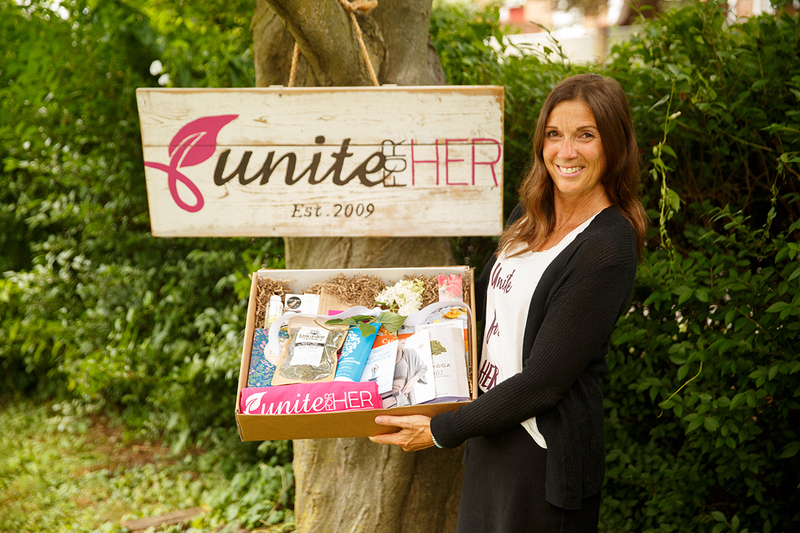 Unite for HER is a nonprofit group committed to helping breast cancer patients navigate their way through treatment by providing complementary therapies designed to help heal the mind, body, and soul. They educate women and the community about the role of healthy lifestyle choices in the prevention of disease and the promotion of wellness. The HER care boxes they provide include products such as: Jolene Hart’s book “Eat Pretty Every Day,” calendula salve, healing organic tea by Lancaster Farm Fresh, ACURE organic bath and beauty products, and Unite for HER educational materials. Independence is piloting this initiative with its Medicare Advantage members, specifically those newly diagnosed starting in January 2019, since the American Cancer Society reports that most breast cancers are found in women age 55 and older. The organization will continue to send HER care boxes to Medicare Advantage members as new claims come in and will be exploring opportunities to expand the offering to more members in the future.